The Massivit 1800 is the only large format 3D printer in the world, that is dedicated to marketing & advertising promotion applications that fit the business model for print service providers. 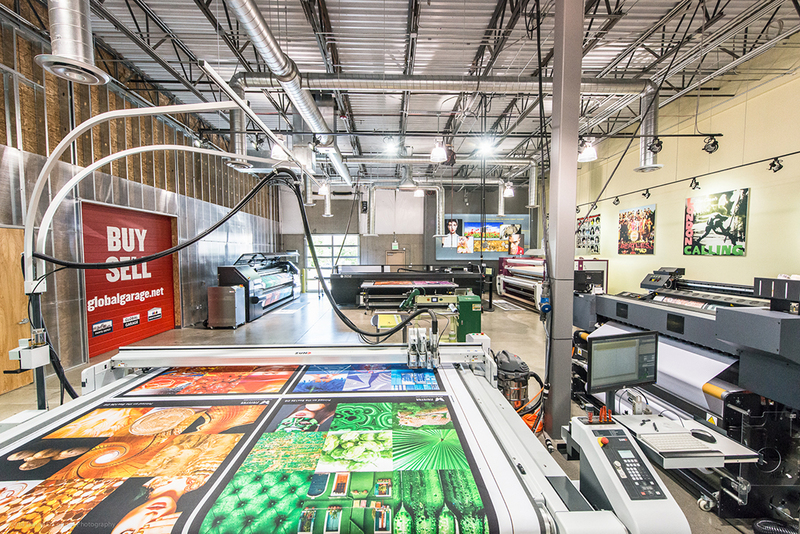 The company was founded and is run by large format print industry veterans who know our business. Attached is an article published September 2016 in the SGIA Journal by Lilach Sapir VP of Marketing for Massivit 3D.